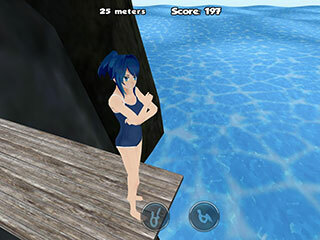 Game Cliff Diving 3D is sport game free download for Mobile. The sun, the sea, and extreme jumps from a height. All the things are waiting for you in the excellent game. 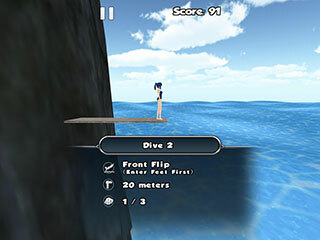 Perform perfect dives, pikes, and somersaults to advance to higher and higher platforms. The most fascinating thing is that you can do various stunts during the jump. None of the jumpers could subjugate the rock. Will you be able to make it? -Convincing and fun physics engine makes for unpredictable falls should you hit the rocks on the way down! -Fun pick-up-and-play gameplay. Easy to learn but hard to master. -Universal app – looks amazing on phones and tablets. -Forward and reverse dives and flips. 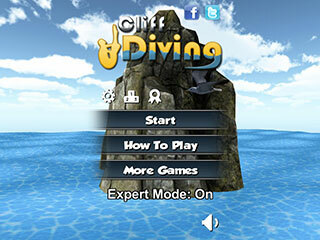 -Expert mode to wring out the highest scores for competitive players. -Play the world – online leaderboards.